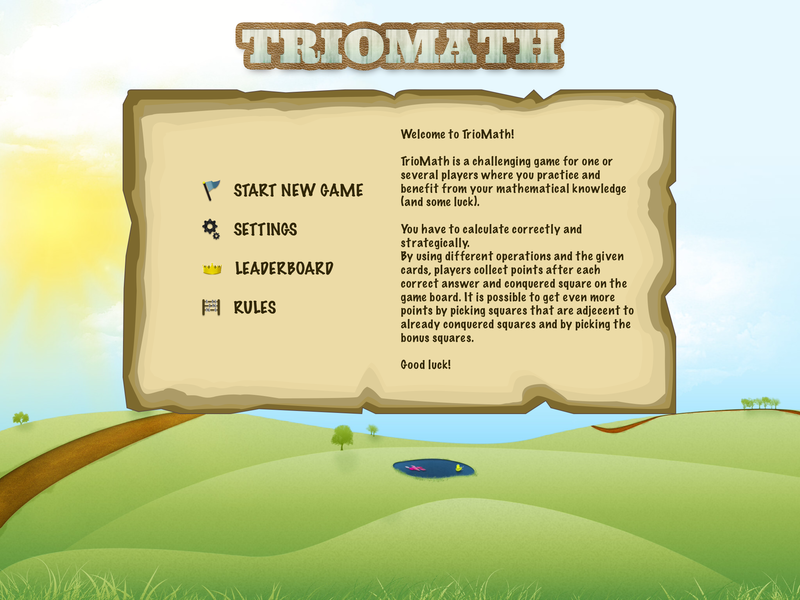 The math game Trio Math lets you challenge your friends in mathematics! Calculate correctly and think strategically. Using the four operations you fight to conquer the game pieces and collect points. Keep in mind that it’s not always the easiest solution that’s the best one to choose in order to win. 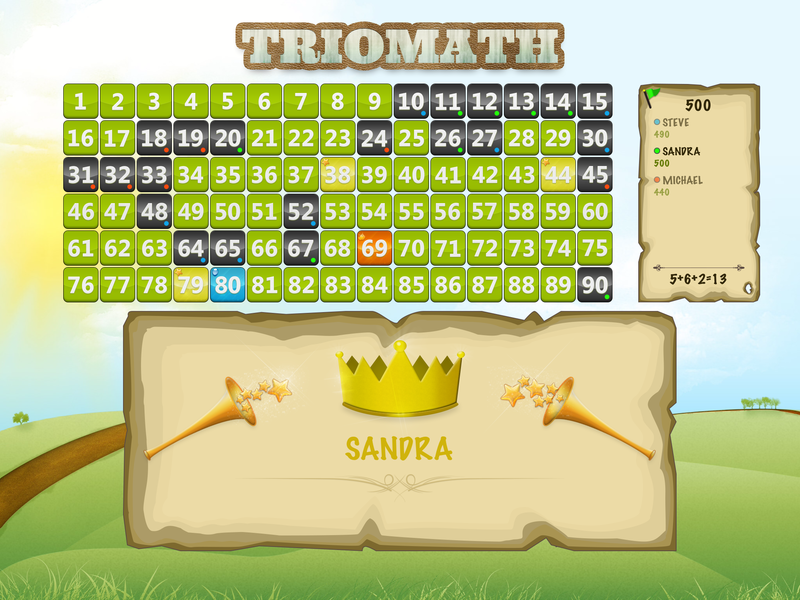 Being close to previously conquered pieces nets you more points. Don’t forget the bonus pieces! 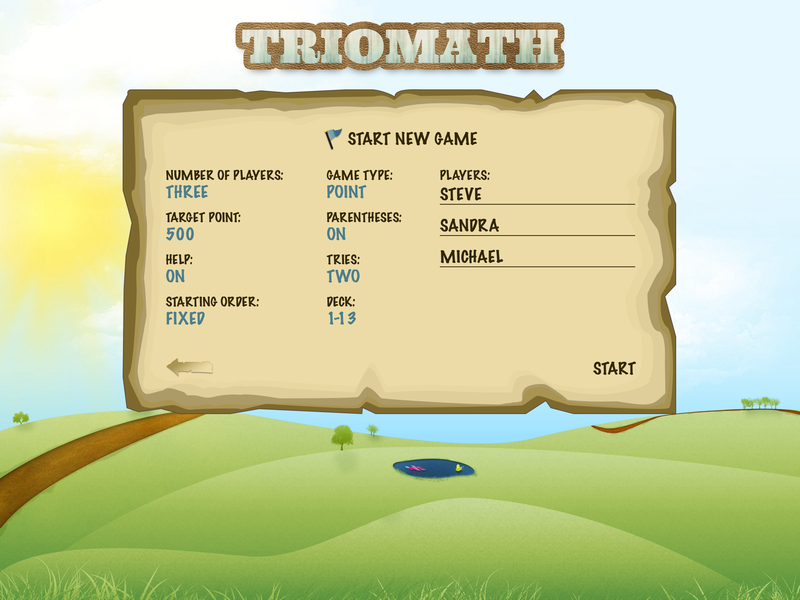 The goal is to collect as many points as possible within a certain amount of time or to be the first to reach the max score. Trio Math is a math board game for 2-5 players where you challenge each other or for 1 player where you attempt to reach first place on the leaderboard. 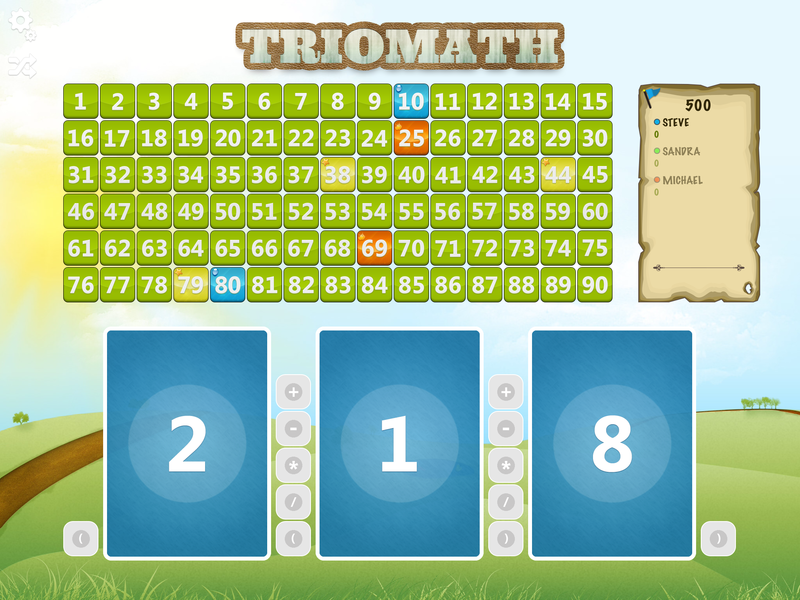 Trio Math is developed in collaboration with special education teachers in math and is played in schools with both joy and success. The game is suited for all ages from 5 years and up. 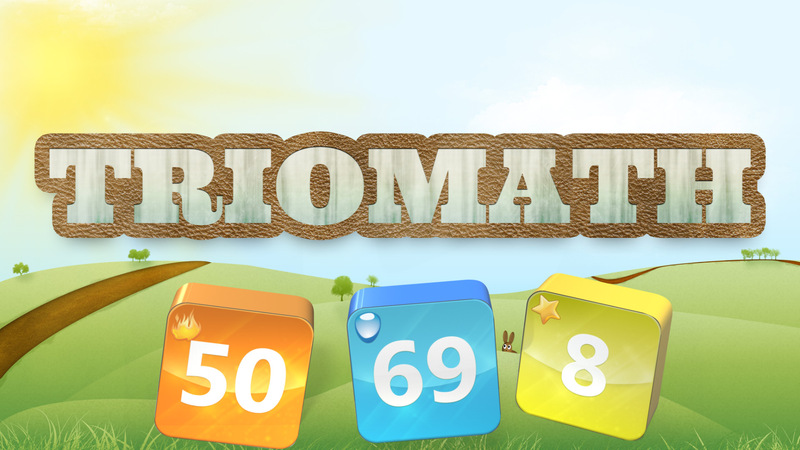 The excitement and challenge of the game helps with training mathematical knowledge in addition, subtraction, multiplication, division and the use of parentheses while at the same time giving you rewards for your strategic thinking. Math should be fun and everyone can improve their mental calculations!